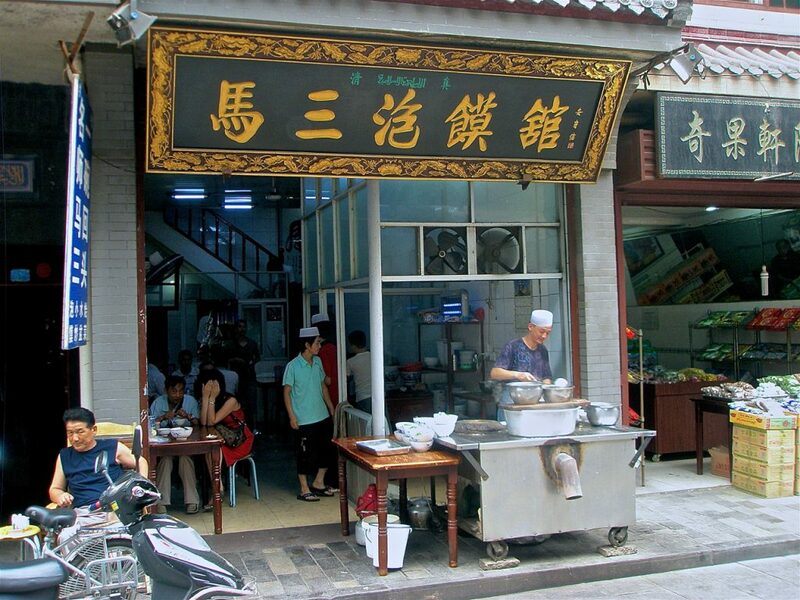 Xi’an is one of the oldest cities in China, with a history dating back over 3,000 years. It was once the capital city of China, and thus is rich in imperial history and artifacts. The most impressive (and well-known) of these is the army of Terracotta Warriors. Discovered in 1974, these thousands of life-sized clay figures were meant to protect the emperor Qin Shi Huang- the first emperor of China- in the afterlife. 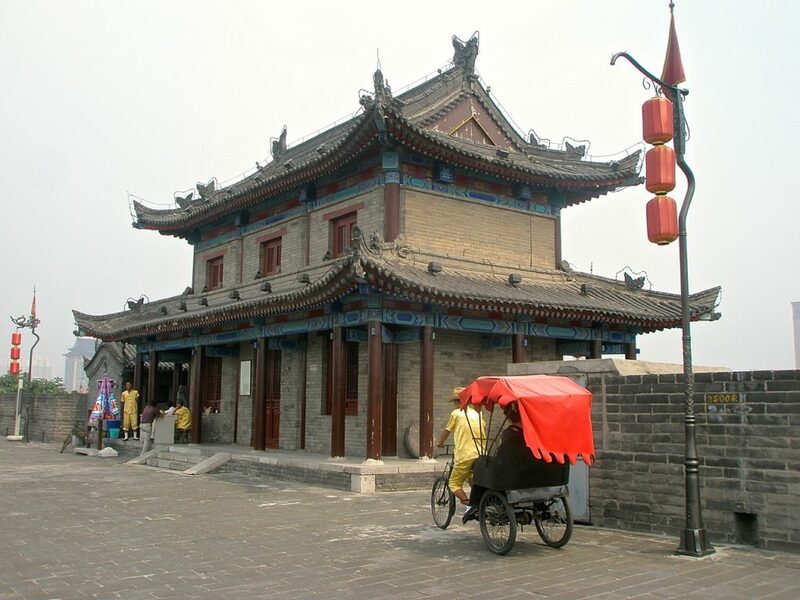 In addition to this, the city of Xi’an boasts several other attractions for the backpacking traveler- biking atop the city’s ancient walls, exploring the various historical sites throughout the city (How can you pass on the ‘Big Wild Goose Pagoda’? ), and plenty of shopping and dining options to fill the hours in between. Xi’an can be accessed by the Xi’an Xianyang International Airport, or by bus and train service from other cities throughout the country. The overnight train service from Beijing is a cost-effective option. Visit the Terracotta Army- Xi’an’s main tourist attraction, the Terracotta Army is located just outside the city, and is easily accessed by bus or taxi. There are several areas to explore at the complex- various ‘pits’ where figures continue to be unearthed, a museum detailing the history of the site, etc. Plan on spending at least one full day at the site. Bike the Wall- the ancient wall that protected Xi’an from invaders still stands today, and biking or walking around the wall is a great way to get acquainted with the city. You can rent bikes on top of the wall, or ask at your accommodation. 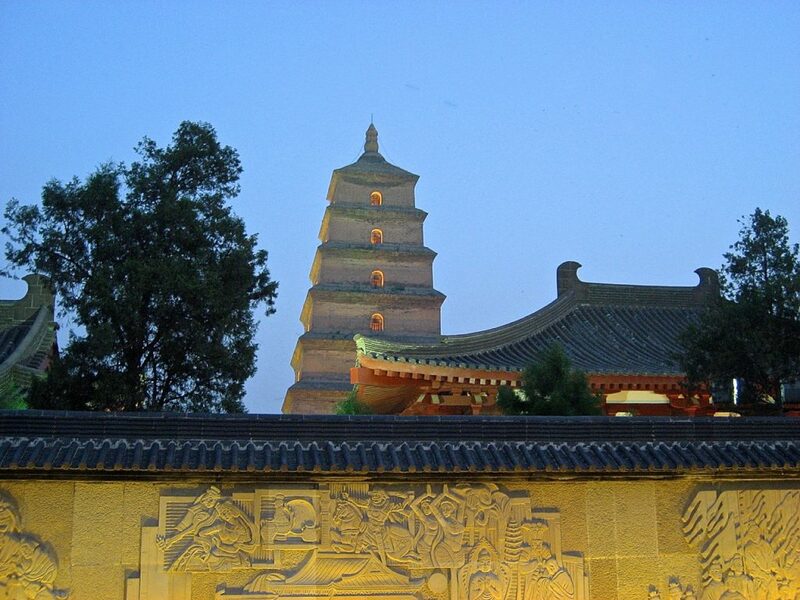 Check out the Wild Geese- Xi’an has TWO Wild Goose Pagodas- the ‘Big’ and the ‘Small’. Both are over 1,000 years old, and are located within great parks ideal for just strolling around. Shop in the Muslim Quarter- known for its excellent street food and budget shops, the historic Muslim Quarter is a great place to pick up any Terracotta Army knick-knacks, as well as a cheap meal. As mentioned above- the sleeper train service between Xi’an and Beijing is excellent, and is a good way to save on a night’s accommodation. Pay attention when you’re at the Water Show- it could all end before you realize it’s over.